2 Lb. Bag, Blackbeard’s Revenge, Whole bean coffee, Fresh Roasted Coffee LLC. 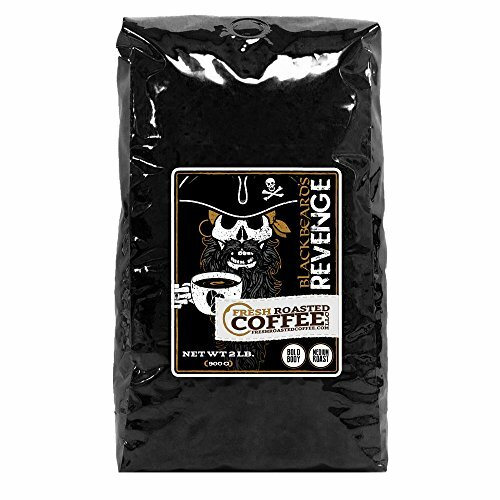 Blackbeard's Revenge brings a full body with hints of warm almonds and dark chocolate with a smooth finish.